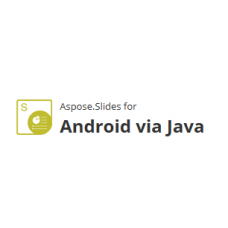 Aspose.Slides for Android via Java is a PowerPoint manipulation API for mobile application programmers. Android developers can perform a wide range of presentation processing tasks including reading, writing and manipulating Microsoft PowerPoint documents. 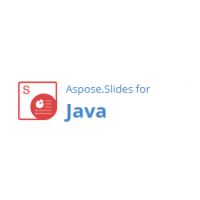 It is a standalone Presentation Android API so no need of Microsoft PowerPoint being installed. 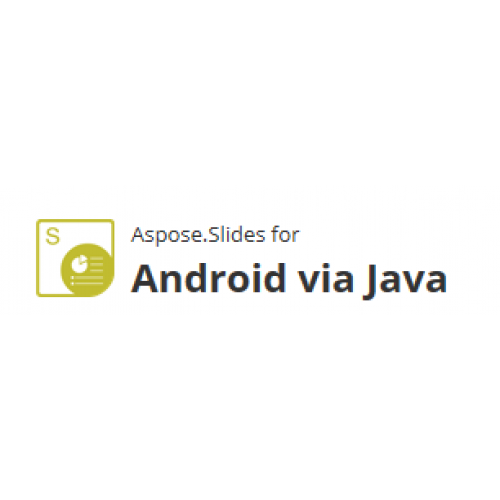 Aspose.Slides for Android via Java supports PPT, POT, PPS, PPTX, POTX, PPSX and ODP formats. Presentation elements such as SmartArt shapes, MSO charts, ActiveX components and OLE frame objects are accessible within application for management and manipulation. Mobile API also facilitates import and export formatted HTML text in presentations. API also provides a rich set of API commands to comprehensively manipulate each of these elements. Moreover, text formatting is supported through a well-designed set of classes. 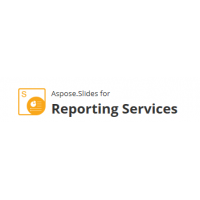 Create Microsoft PowerPoint PPT and PPS files from Reporting Services reports.Aspose.Slides for Repo..